All over Red Rover, including help from the canine residents. The puzzle was ‘Doors Open’ by Colin Thompson – a 1500 piece wooden jigsaw from Wentworth jigsaws. 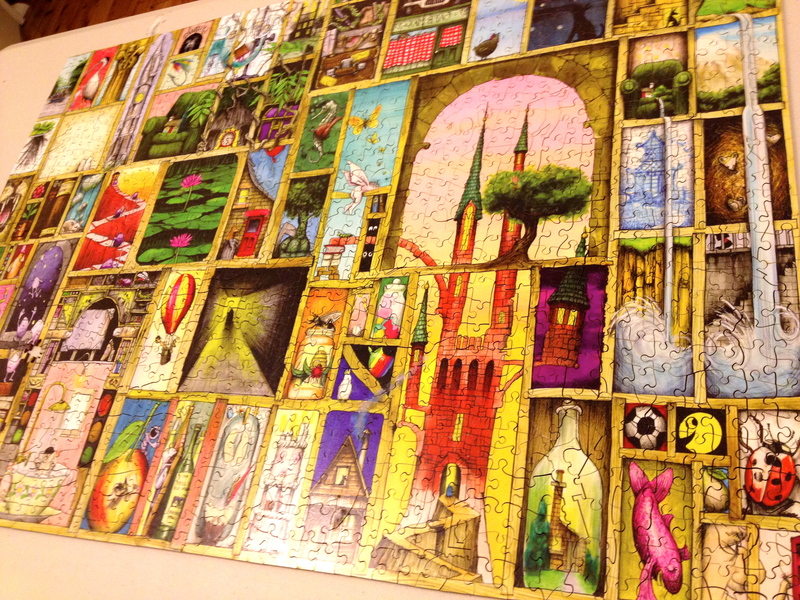 Do we have another jigsaw in us these holidays?